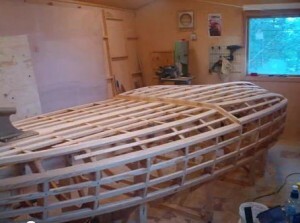 The video below shows the step by step construction of the Bruce Crandel 13 ft step hull Flyer being built in Norway. This is a very complicated hull because of its complicated bottom design, the curved shear line and its torpedo shape. 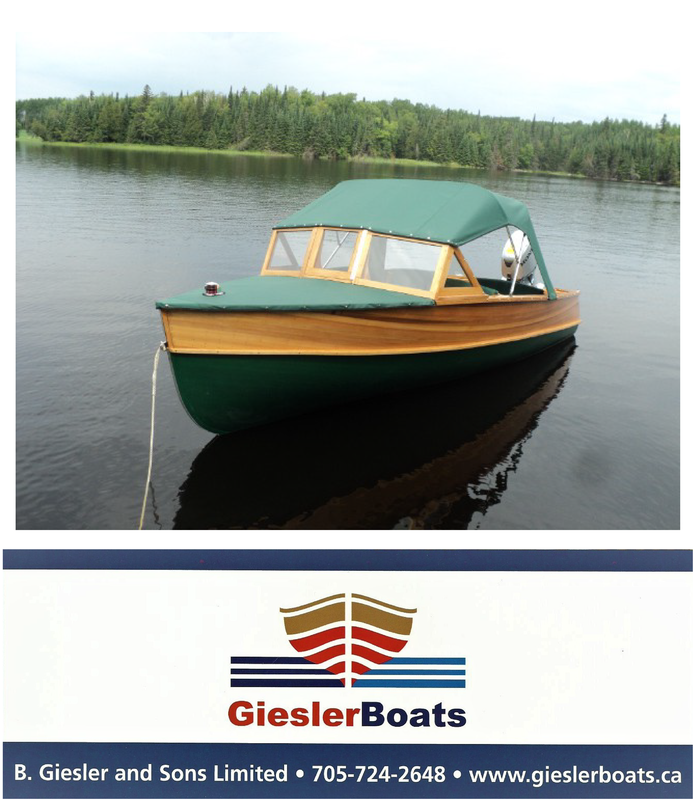 This is a fascinating boat that parallels Baby Bootlegger in its popularity. The builder has done a fantastic job. Enjoy the “still shots” video.